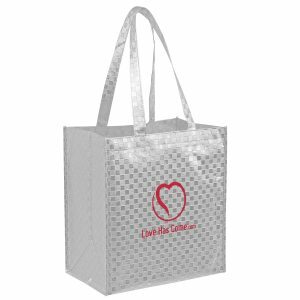 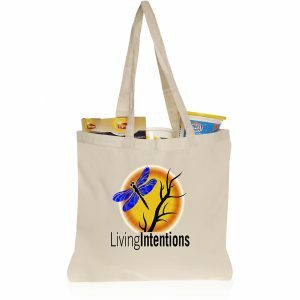 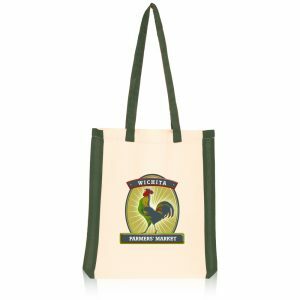 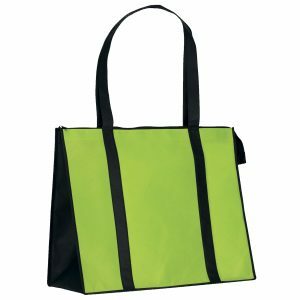 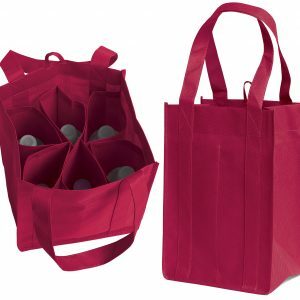 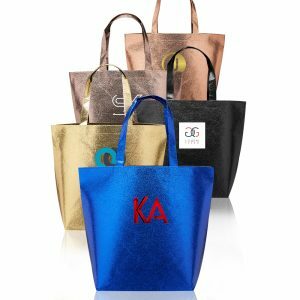 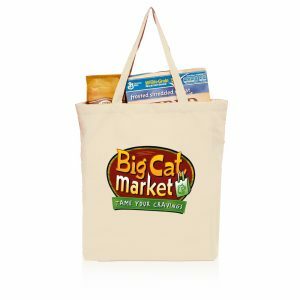 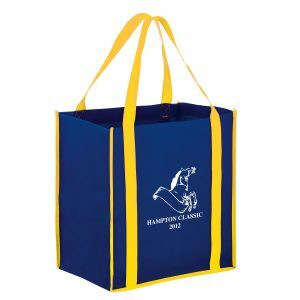 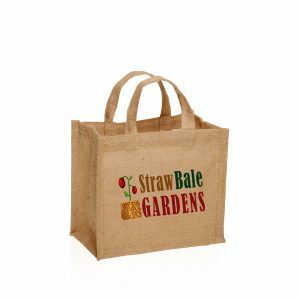 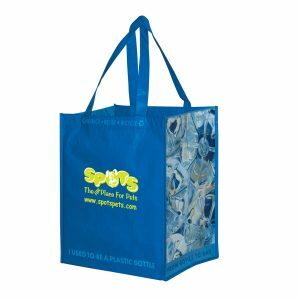 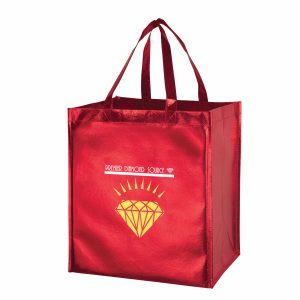 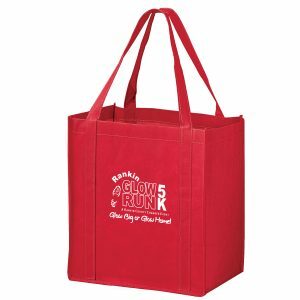 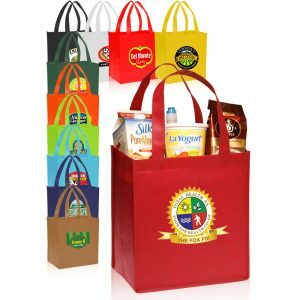 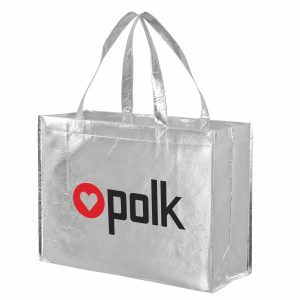 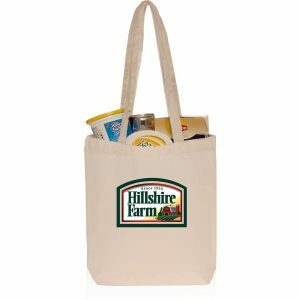 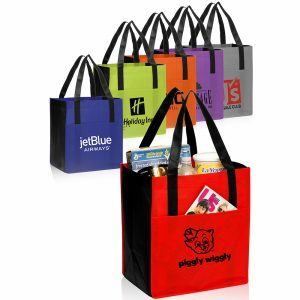 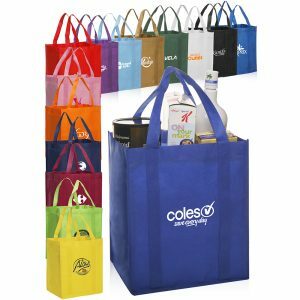 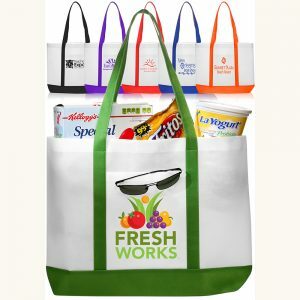 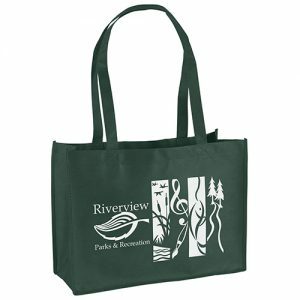 Reusable Shopping Bags – Custom Reusable Grocery Bags & Reusable Shopping Totes with Logo. 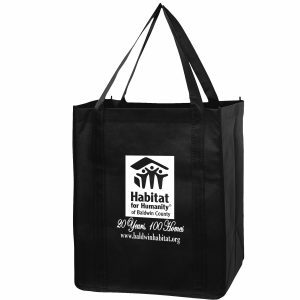 Our reusable bags come in a variety of choices and materials. 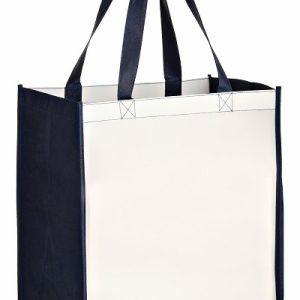 In fact, they’re meant to be used again and again. 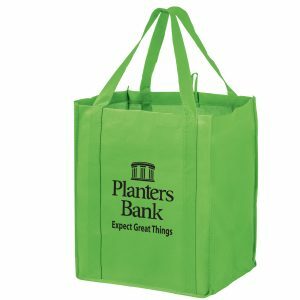 As a result, this is great for the earth. 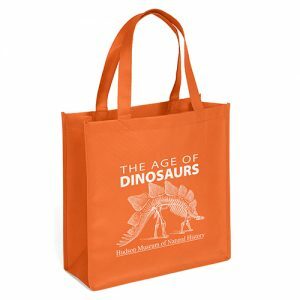 In addition to that, we have many reusable tote bag options. 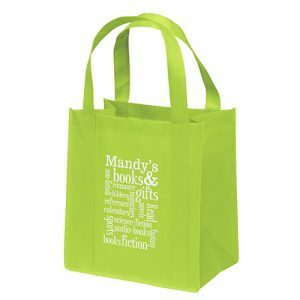 Furthermore, we can add any logo or message imprinted on them. 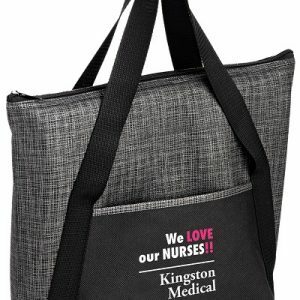 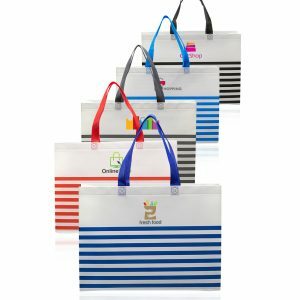 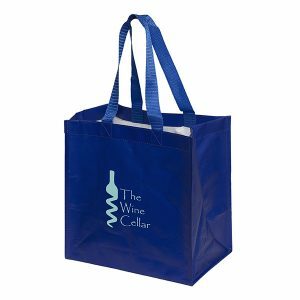 Bag Promos Direct is a leading supplier of all types of promotional products. 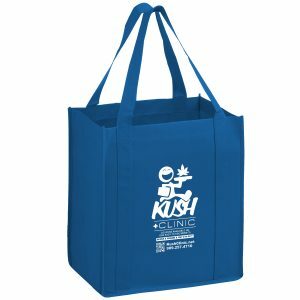 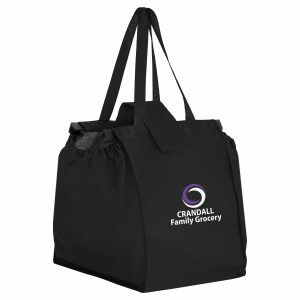 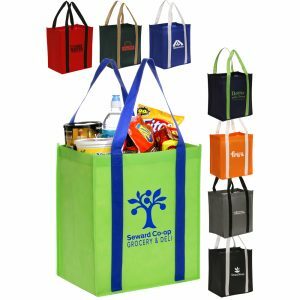 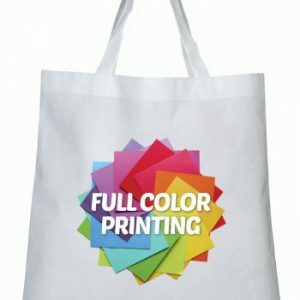 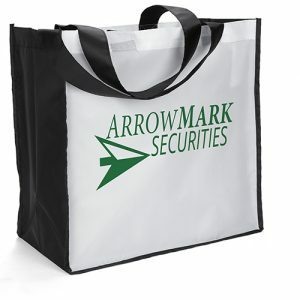 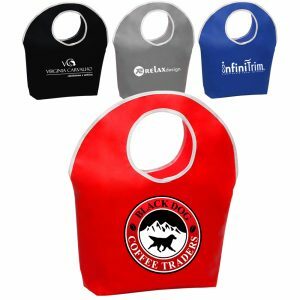 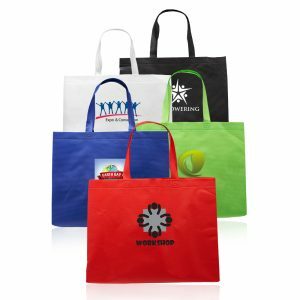 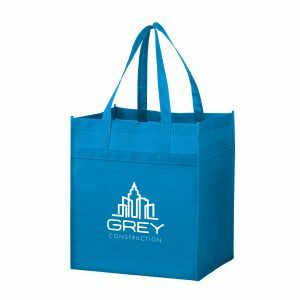 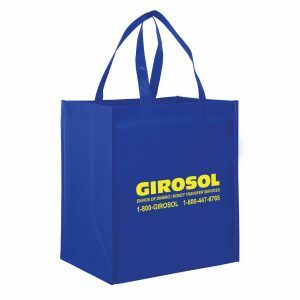 If your company is looking to create business through a marketing campaign, look no further than our reusable bags customized with your logo. 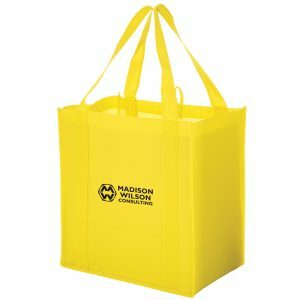 Request a quote and one of our customer service agents will email you a quote right away. 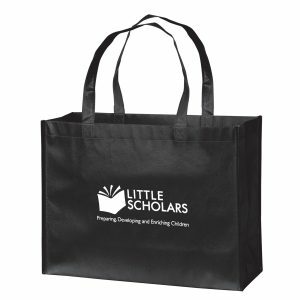 We have very low prices. 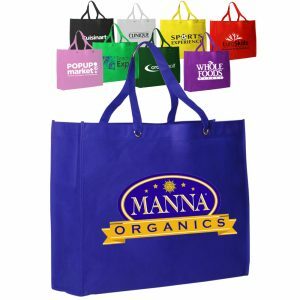 All of our reusable shopping bags come in a variety of colors and styles. 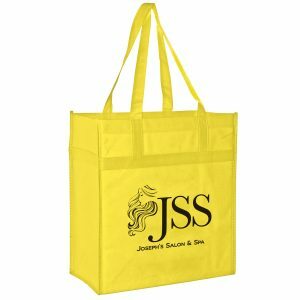 Let us supply you and your business today with all of your promotional product needs. 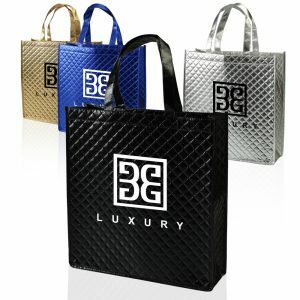 Call us toll free at 888.565.2235 or email us at sales@bagpromosdirect.com. 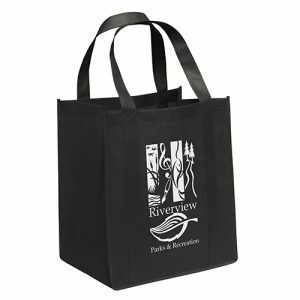 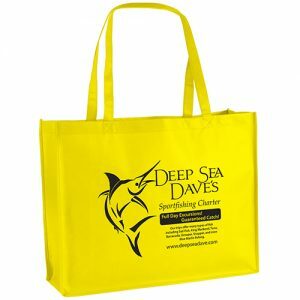 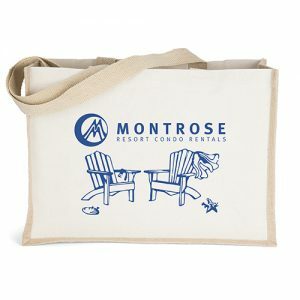 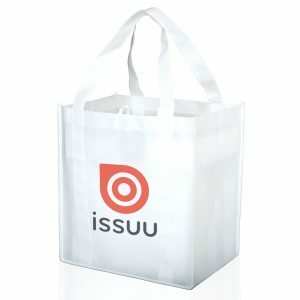 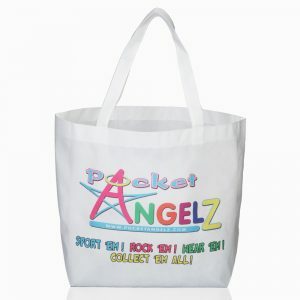 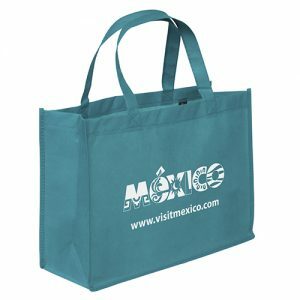 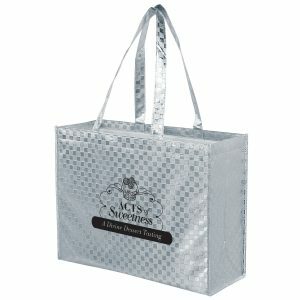 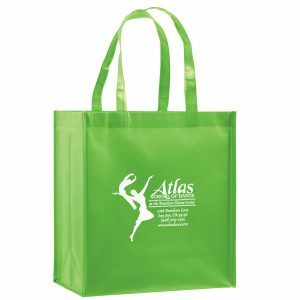 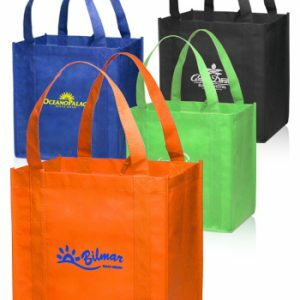 See all of our high quality reusable shopping bags and recycled bags at Bag Promos Direct and Custom Green Promos.